This Wednesday, December 5 2012, is the first public workshop for this important connection of the Bob Jones trail. 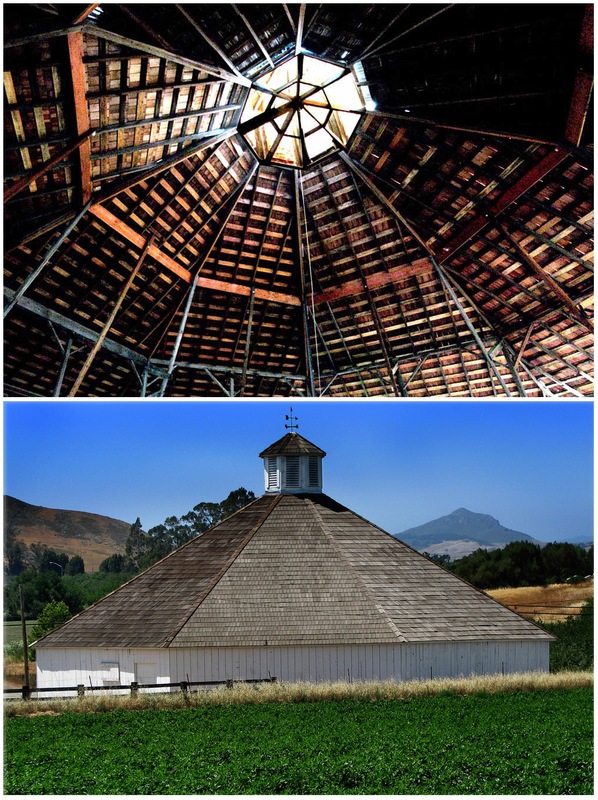 The 1/2 mile connection between the Los Osos Valley Road interchange and the Octagon Barn is the only unplanned portion of the Bob Jones trail! Come share your vision for this important connection at the first public workshop hosted by the City of SLO. Join us for a Public Workshop on the Bob Jones Octagon Barn Connection Project. The goal of this project is to develop a trail corridor plan for a 1/2-mile segment of the 24-mile Bob Jones City-to-Sea Trail between the Octagon Barn Complex in San Luis Obispo County and the City affect of San Luis Obispo’s Los Osos Valley Road. Visit bobjonestrailconnection.com for more information on this project. A photo of the Octagon Barn in 1926 with the Tank Farm fire in San Luis Obispo in the background. Photo by Betty Guthrie.